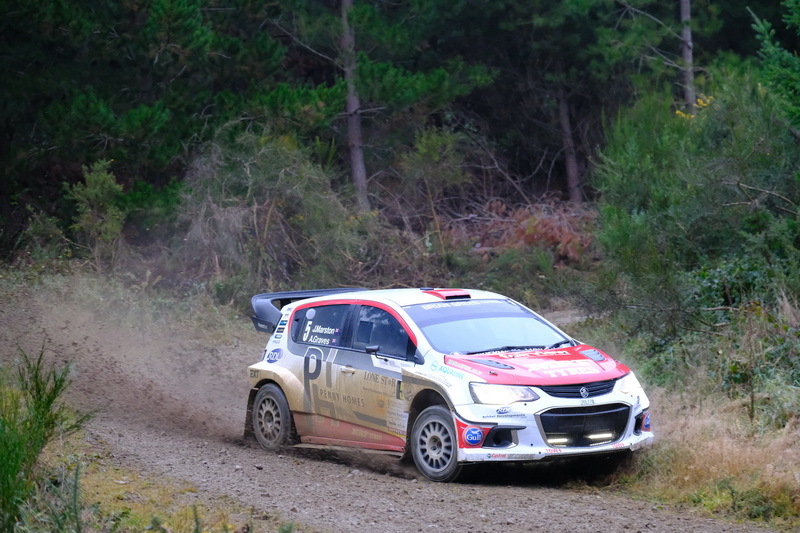 The Lone Star Canterbury Rally is the third round of the 2019 New Zealand Rally Championship. The event features stages on the local county roads and forest stages. Further details to be published as they are made available.